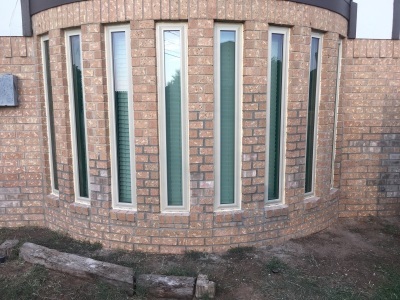 - the trusted authority in roof repair and custom window replacement Midland TX folks count on. CT HOME IMPROVEMENTS ​is a family owned and operated customer-centric company dedicated to providing top-notch home improvement services at very reasonable costs. At CT Home Improvements we know that dealing with Storm Damage / Hail damage can be a hassle. We have experience working with insurance company's, so let us take on the hassle of filing the paperwork for you. ​"Everything Exterior Under One Roof"
No project is too big or too small for our team of seasoned home improvement experts. We offer competitive warrantys on all our installations, alongside warranties offered by product distributors. We provide free estimates to help you decide the way forward with your home improvement project. Get A NO HASSLE Free Estimate! We offer a full line of roofing services. Roofing repair, roofing installation, roofing designs & free roofing inspections. In Midland/Odessa TX and surrounding areas. Whether you are trying to catch rain water for plants or just keep it from running off in certain spots. 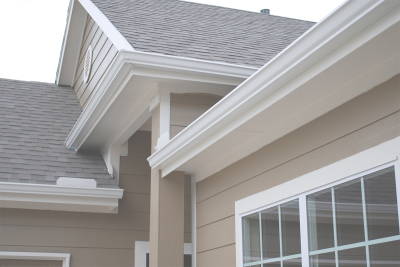 Rain gutters are always a great addition to any roof. Installing custom energy efficient windows is one of the best investments you can make for your home. Not only to the save money on heating /cooling. they cut down outside noise as well. Although CT HOME IMPROVEMENTS will use whatever product the customer wants. These are some of the products that we currently use and believe in. 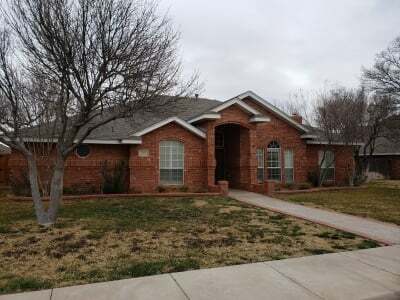 Based out of Midland TX, CT HOME IMPROVEMENTS serves the construction, roofing, and other residential home improvement needs of property owners, property managers, and other clients in Odessa TX, Midland TX, and other neighboring areas in the State of Texas.